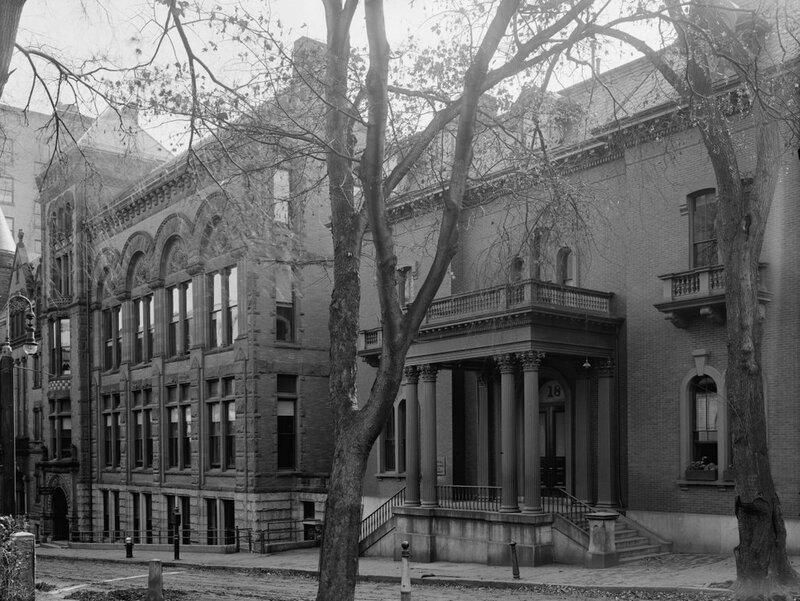 The Worcester Public Library on Elm Street, around 1905-1915. Image courtesy of the Library of Congress, Detroit Publishing Company Collection. Prior to the mid-19th century, public libraries were almost unheard of in the United States. However, by the late 1850s many cities were establishing their own libraries, including Worcester in 1859. It began with about 10,000 books, donated from the Worcester Lyceum and the private collection of Dr. John Green, and was originally housed on the third floor of a commercial block at the corner of Main and Foster Streets. In 1862, the library moved into its first permanent home on Elm Street, the building on the right side of the first photo. In the following decades, though, the library’s collections outgrew this original space, and in 1891 it was expanded to the east with the massive addition on the left side of the photo. This addition was designed by Worcester architect Stephen Earle, with a Romanesque style design that bore no relation to the more Italianate-based style of the original building. The Worcester Public Library remained here until 1964, when it moved to its current location on Salem Street. 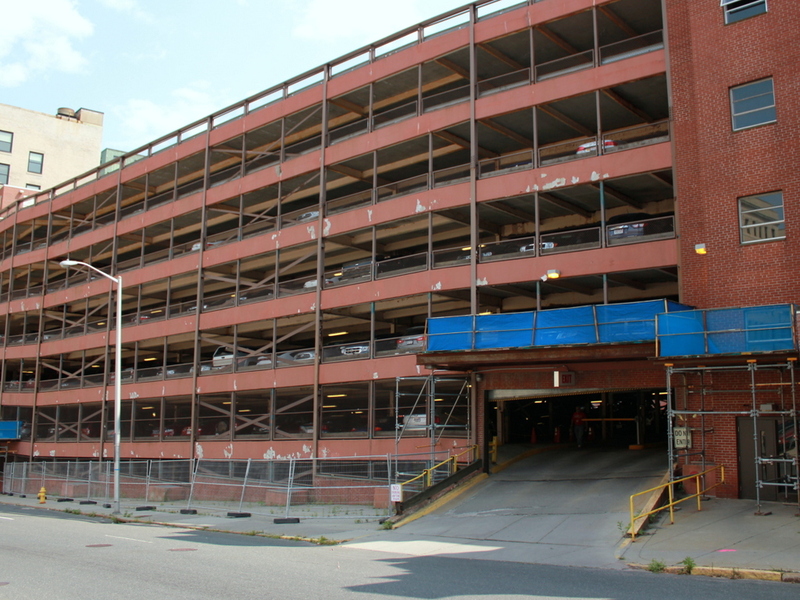 The century-old building here on Elm Street, along with its 1891 addition, were then demolished, and the site was redeveloped as a parking garage. 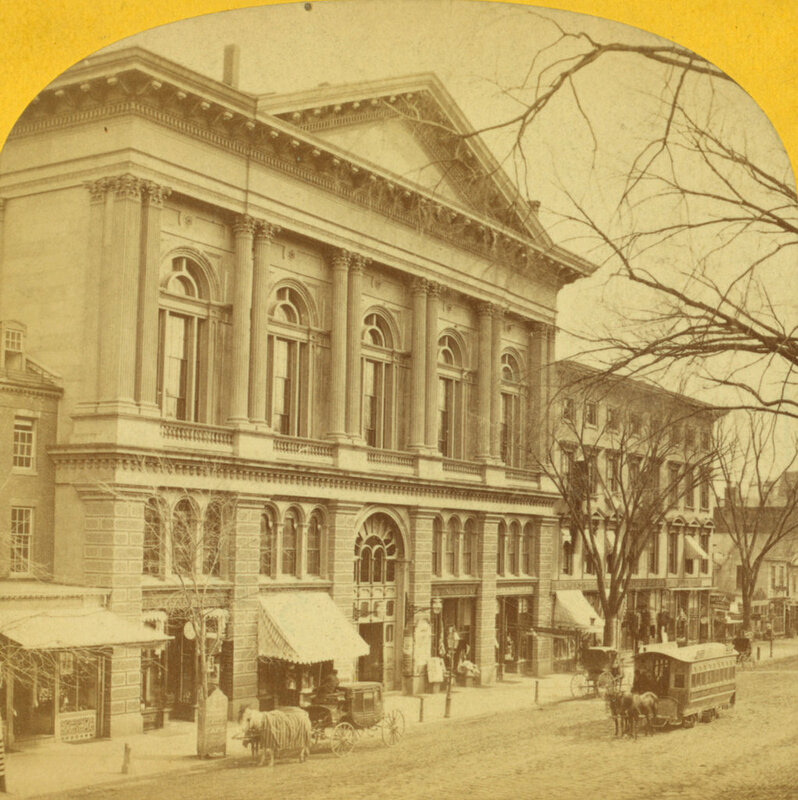 Mechanics Hall on Main Street in Worcester, around 1865-1885. Image courtesy of the New York Public Library. 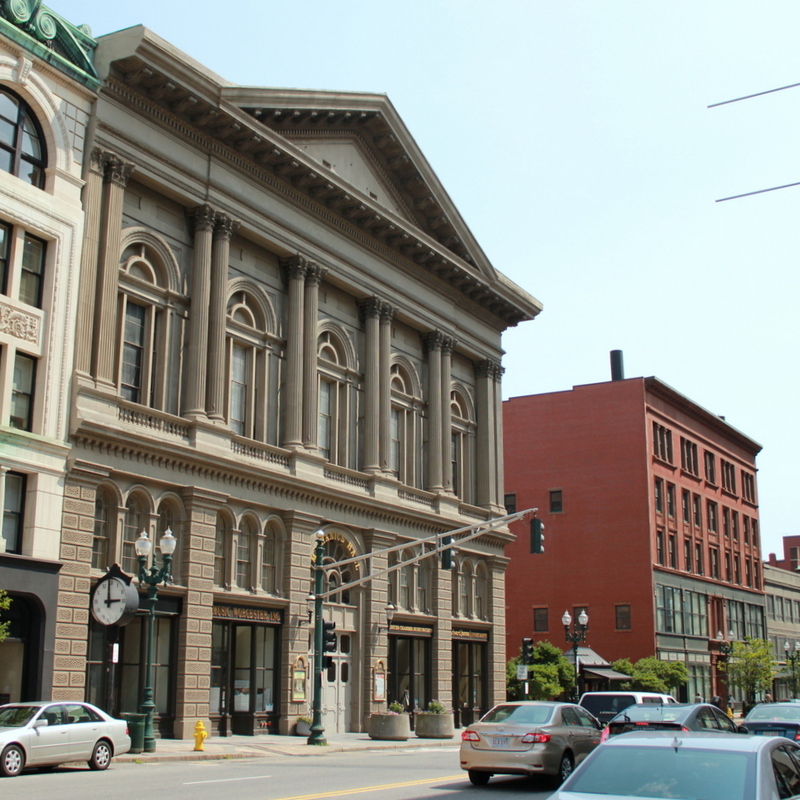 Mechanics Hall is a concert hall and a prominent landmark in Worcester. It was built in 1857 by the city’s Mechanics Association, with prominent local architect Elbridge Boyden designing the Italianate structure. With a seating capacity of nearly 2,000, it was by far the largest public hall in the city during the second half of the 19th century, and it attracted many prominent speakers and performers. In 1868, Mechanics Hall was a stop on Charles Dickens’s tour of the United States. He had previously visited Worcester in 1842, when he was still a young writer, but when he returned to America for his 1867-1868 tour he was an international celebrity. His tour featured sell-out crowds in venues across the northeast, and when he visited Boston there were even people who out overnight on the sidewalk to buy tickets. Here in Worcester, he probably had a similar reception, and in his March 23 performance at Mechanics Hall his audience heard him read A Christmas Carol and part of The Pickwick Papers. Over the years, the concert hall has seen many other notable performers. It fell into decline in the mid-20th century, though, and was threatened with the possibility of demolition. 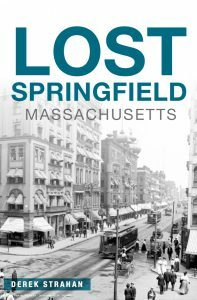 All of the surrounding buildings from the first photo have since disappeared, but Mechanics Hall has survived. It was added to the National Register of Historic Places in 1972, and later in the decade it was restored to its former appearance. Today, the third-floor hall remains in use for a variety of events, including, appropriately enough, a 2012 reading of A Christmas Carol by Gerald Dickens, the great-great-grandson of Charles Dickens. 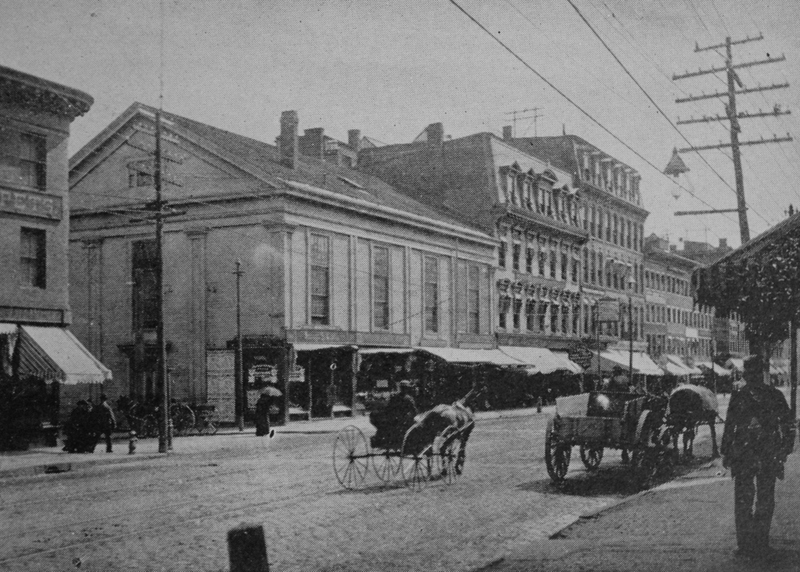 The southeast corner of Main and Foster Streets, around 1895. Image from Picturesque Worcester (1895). 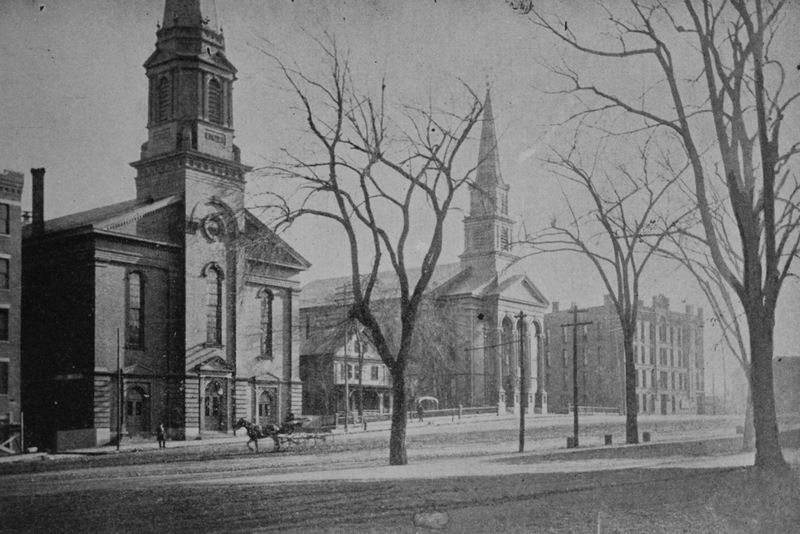 The building on the left side of the photo, at the corner of Main and Foster Streets, was built in the early 1840s as the first meeting house for the Universalist church. The congregation had been established in 1841, and after nearly 30 years in this building they moved into a new, larger one on Pleasant Street in 1871. 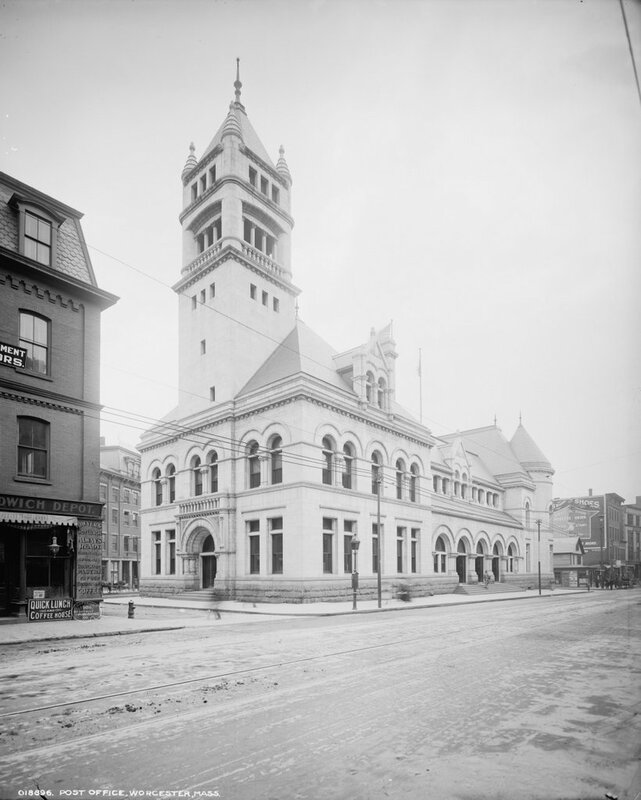 After they left, the building became Continental Hall, and stood here until 1906, when it was demolished to build the present Worcester County Institution for Savings building. Just to the right of the old church site is the oldest surviving structure in the 2016 scene, although it is hard to tell from its current appearance. Built around 1855 as home to the People’s Mutual Fire Insurance Company, it has undergone some significant changes over the years. Its original tenant went out of business after sustaining heavy losses from fires in Boston and Chicago in the early 1870s, and in 1873 the Worcester Mutual Fire Insurance Company purchased and renovating it, adding a mansard roof in keeping with Second Empire style architecture of the time. It was again altered around 1935 with a new facade, and today there is little visible evidence left of the original structure. Next to the People’s Block is another historic building, which has survived far more intact from its late 19th century appearance. Known as Grout’s Block, the five-story Second Empire structure was built in 1871 by local businessman Jonathan Grout. Nearly 150 years later, it is still standing. Despite some changes to the exterior of the first two floors, it otherwise remains well-preserved and is easily recognizable from the first photo. The old post office on Main Street, near Southbridge Street, around 1906. Image courtesy of the Library of Congress, Detroit Publishing Company Collection. 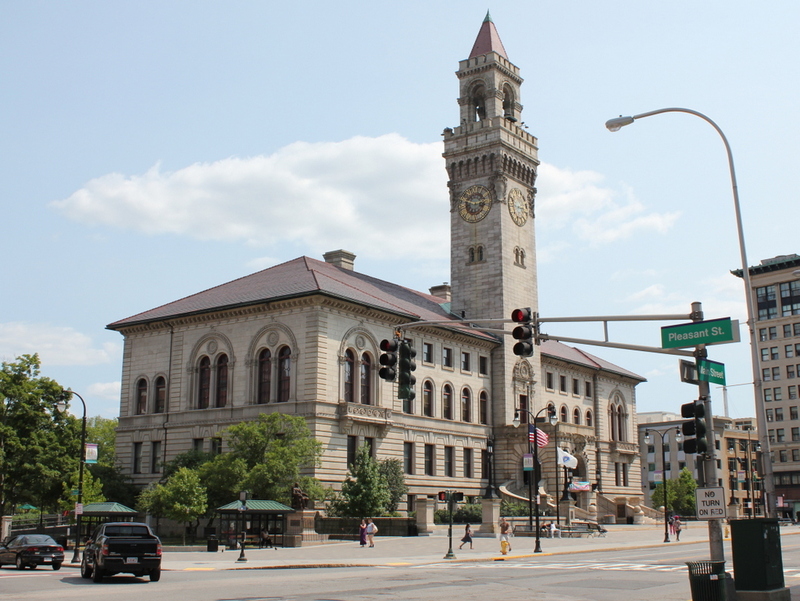 Worcester was first settled in the 1600s, and incorporated as a city in 1848, but it did not have a permanent post office building until the very end of the 19th century. For years, the post office was located in private homes and shops, and it was not until the completion of this building in 1897 that it had a dedicated, federally-owned building. 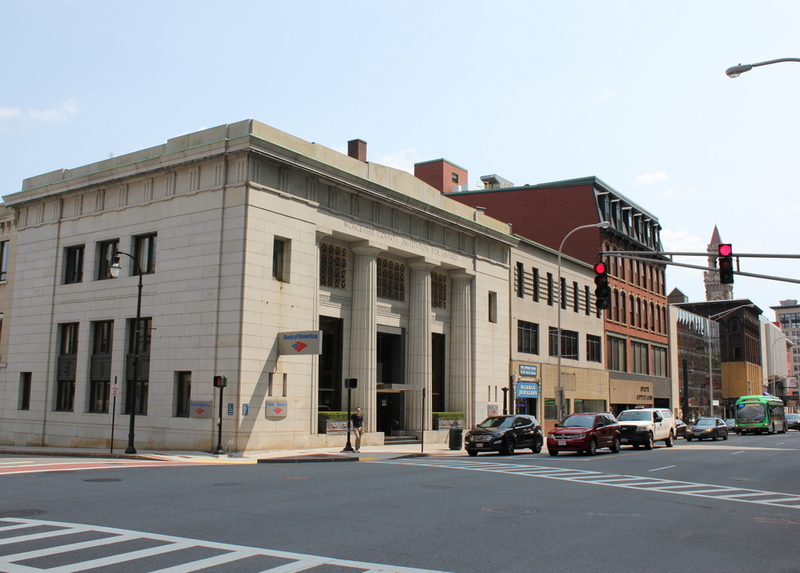 It was built on a trapezoid-shaped plot of land between Main and Southbridge Streets, with Romanesque Revival architecture that was common in late 19th century public buildings. By the early 20th century, Romanesque architecture had already fallen out of vogue, and the building’s size was insufficient for the needs of a growing city. 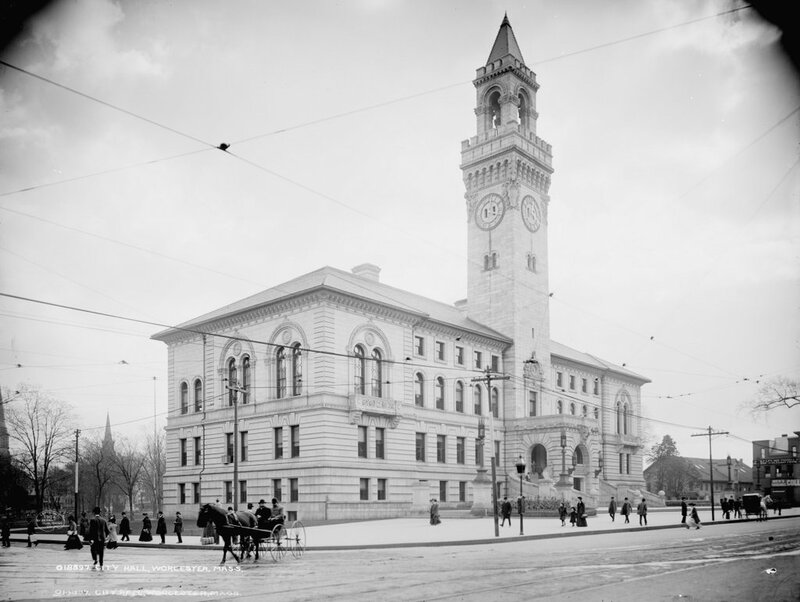 It was demolished in the early 1930s, and replaced with the current Harold Donahue Federal Building and Courthouse, which has itself become a historic building. The only building still standing from the first photo, though, is the 1850s Stevens’ Building, which is partially visible in the distance to the left of the post office. 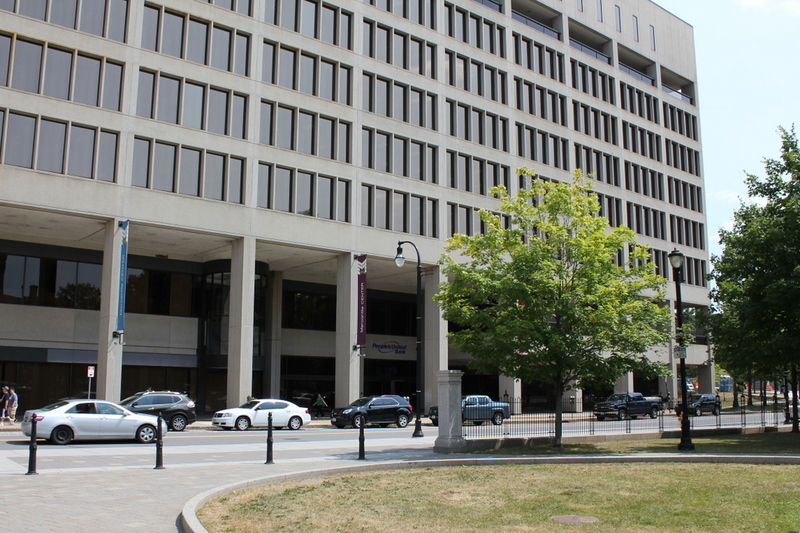 Today, both it and the neighboring federal building are listed on the National Register of Historic Places. The churches of Salem Square in Worcester, around 1895. Image from Picturesque Worcester (1895). Taken from nearly the same spot as the photos of the previous post, this scene shows Salem Square, a roughly triangular-shaped plaza on the east side of the Worcester Common. On the other side of this square were two churches, with the Salem Square Congregational Church on the left and the First Baptist Church on the right. As mentioned in the previous post, this Congregational church was established in 1848, and the building was probably completed soon after. The Baptist church was slightly older, dating back to the 1830s when it replaced an earlier meeting house which had burned on the same site. In 1902, the Baptists sold their building to the Catholic church, and it became the Notre Dame Church. In the late 1920s, the old building was demolished to build the present Notre Dame Church on the same site. 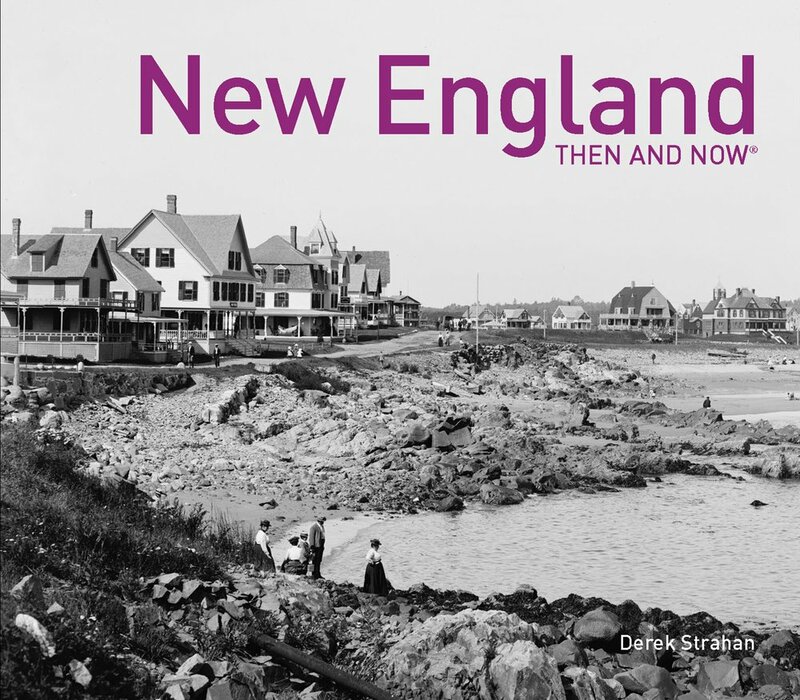 The other buildings in the first photo have also since been demolished, and by the early 1970s the entire area here was redeveloped as the Worcester Center urban renewal project. 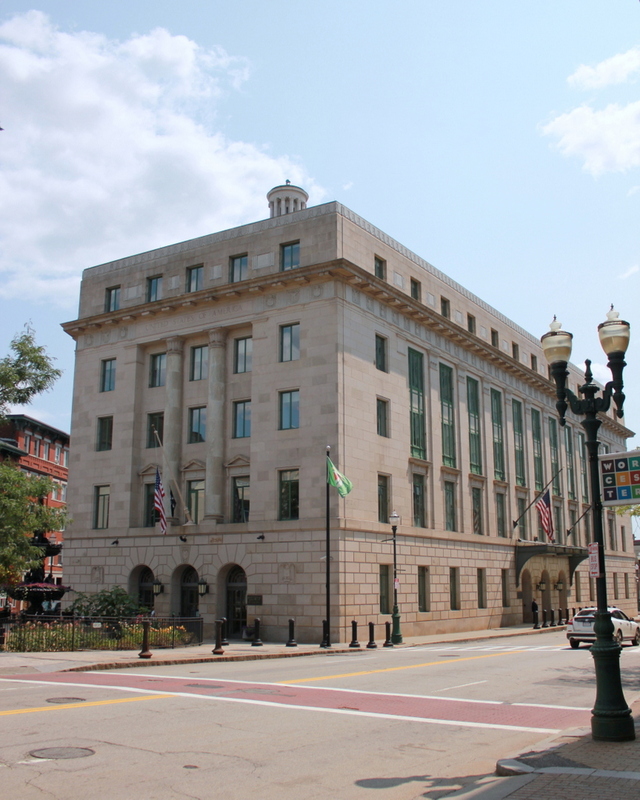 Part of this project included eliminating most of Salem Square itself, replacing the plaza with the office building that is seen here now. It hides the view of the 1929 Notre Dame Church, which survived the Worcester Center construction but, as of 2016, is scheduled to be demolished soon as part of the CitySquare redevelopment project.